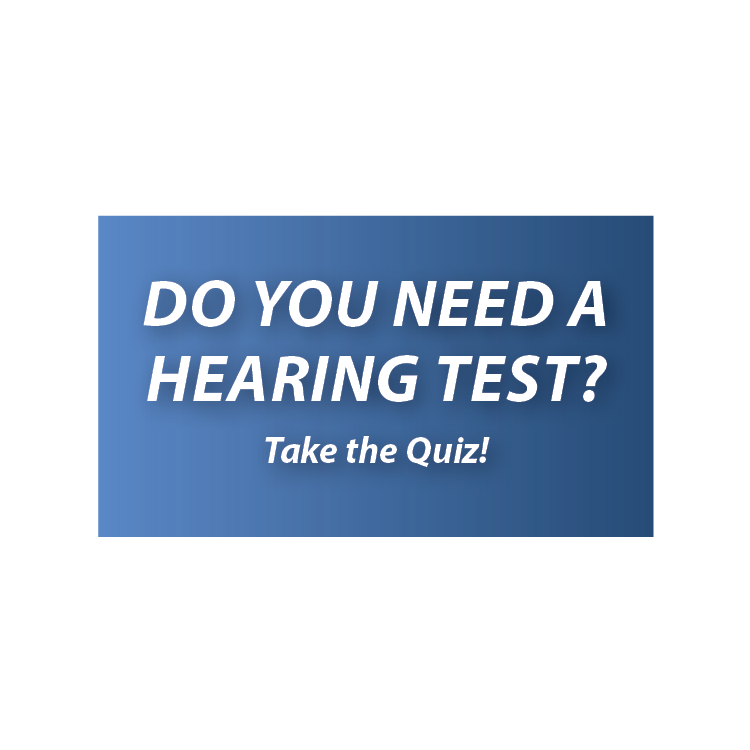 Home » Blog » Hearing Aids » Can I Pass on My Hearing Aids? I had a patient who recently purchased a new set of hearing aids. He is 87 and in good health but understands he is nearing the twilight of years. He wants to continue to strive for the best possible quality of life and stay connected to his family and friends but also wants to know that if he makes a significant purchase on hearing aids they could be passed on in a final will. This is a very common question and the answer is, YES, but it is much easier to pass on if the hearing aids are receiver-in-the-canal (RIC) or behind-the-ear (BTE). The reason for this has to do with the model of hearing aids. When the RIC or BTE models are used, the body of the hearing aid is not custom fit to the patient. What is customized is how the hearing aid adjusts for the patient’s hearing test results. This means that to pass a RIC or BTE hearing aid on all that may be required is a reprogramming of the internal computer software. Each clinic may be slightly different but most often there will be a fitting or reprogramming fee involved to adjust the hearing aids for a new patient’s hearing. The fee is often similar in price to a co-pay for a visit, but could vary considerably depending on the policy for certain clinics. If you have questions about your specific hearing aids or if you would like to know if your hearing instruments could be gifted or passed on to family or friends call Dr. Griffith with Accessible Hearing Aids at 504-738-4557. 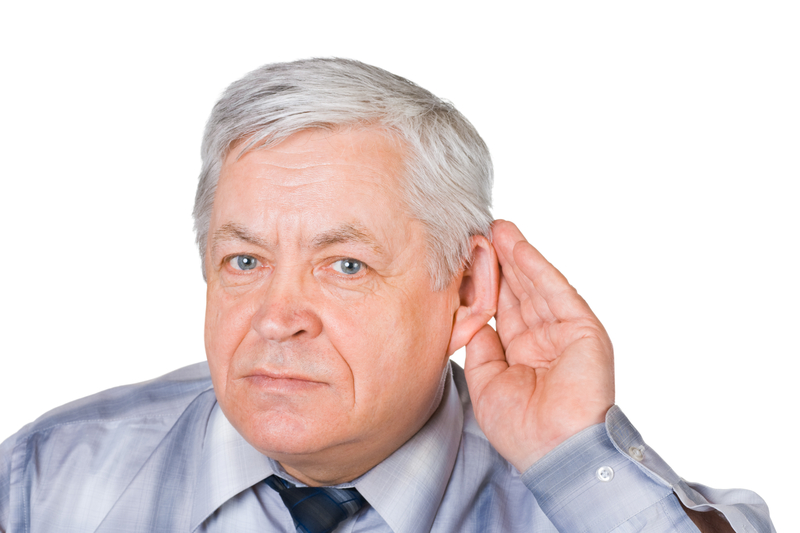 Previous post Hearing Loss: Visible or Invisible? Next post Does Hearing Loss Really Matter?